I'm kind of, sort of, totally obsessed with anything that reminds me of the Brady Bunch. I feel like Marcia would totally rock these 'Tan and Multicolor Lace Up Far Out Chunky Pumps'...especially since the name UV gave these shoes scream Brady vernacular! Wearing them would be tricky because they'd probably only go with solids and I own so many prints dresses and skirts. I still really want these though and hope one day I can add them to my collection! I'm not the world's biggest jewelry girl, but these really caught my eye! 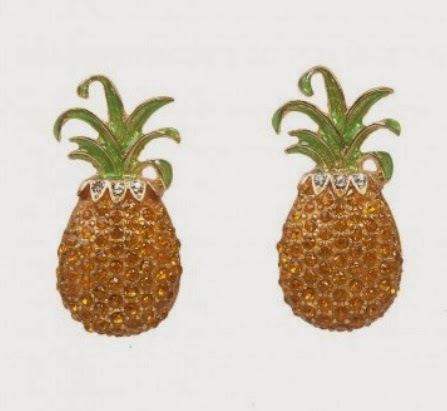 I'm not sure if I've ever seen a bedazzled pineapple so I totally dig these Pineapple Rhinestone Post Earrings! You all know I love skirts and I love Bernie Dexter! I love that she's been expanding her skirt line more and more! 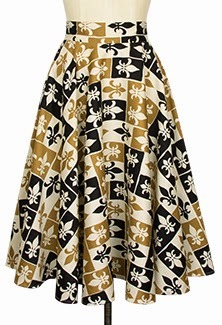 This Trixie Skirt in Winter Wonderland Print is amazing, at least for my taste! 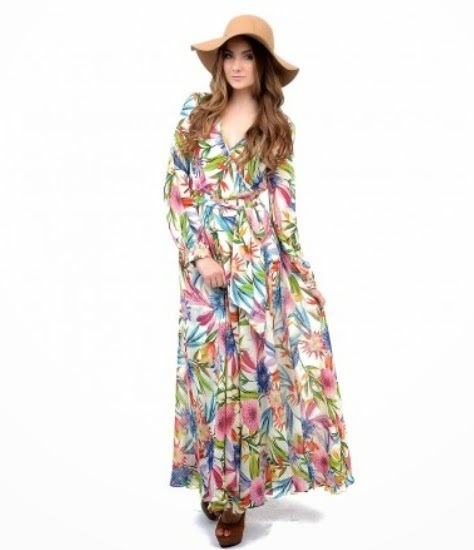 I've loved this print for over a year but haven't loved the dress cuts it comes in. I'm not typically into seasonal/holiday prints, but this print is just so wonderful that I want to make an exception to that rule! I love Trashy Diva's Grand Fleur collection because it's a print I definitely have not seen before! At this point I have so many florals, polka dots, and bright colors in my closet that whenever I see something totally different and in an unusual color pairing it's hard not to fall in love slightly. This circle skirt is actually really cheap by TD standards ($54) and comes in other lengths and dresses as well! Any of y'all loving these prints, styles, and accessories as well?? Until next time, happy Tuesday! That Bernie skirt would be perfect for the holiday season! I can picture it being really cute with a cropped cardigan and heels.